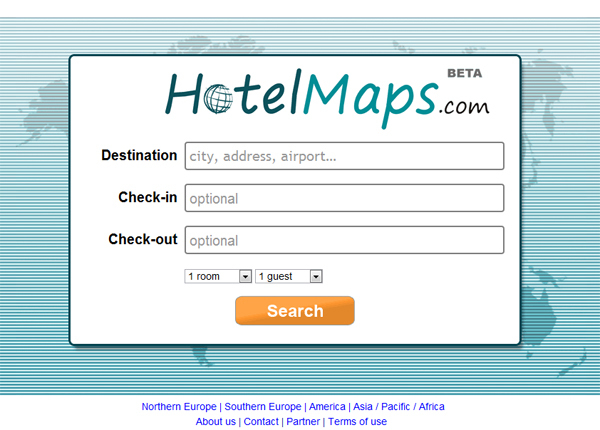 HotelMaps landing - no nonsense hotel finder HotelMaps landing - no nonsense hotel finder. Sparkly clean accomodation finder HotelMaps is a welcome startup surprise to the space being dominated by Google and Hipmunk. 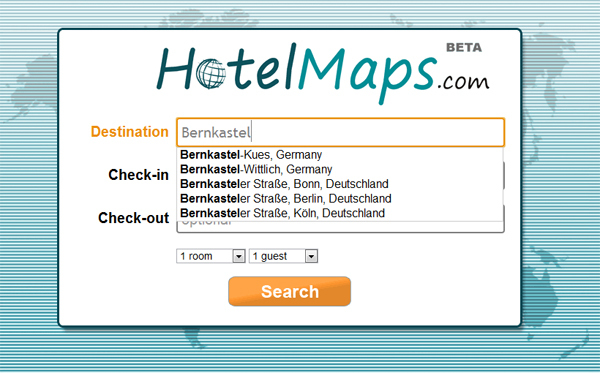 The new German service affords users an interactive experience leading to no nonsense hotel booking glee. For those in search of simplicity and accuracy in hotel finding, HotelMaps will appear a big winner – look and see, it’s very nice for a beta. A quick test of HotelMaps’ interface and features reveals a lot to like where map oriented filtering and selection is concerned. From the minimalist landing with its self explanatory simplicity, to refined map interactive – Hotel Maps leads users to great hotel selections via a unique little matrix of tools. Intuitive, easy to navigate and use, travelers to a Bernkastel Kues (near us) will find this company has at worst hammered out where to stay in Germany. The screen above of the landing infers the design and look, while the one below impressed us with its intuitiveness. Note that HotelMaps cleanly and effortlessly understood where we wanted to go, and I have tested 5,000 of these – no kidding, this is nice. 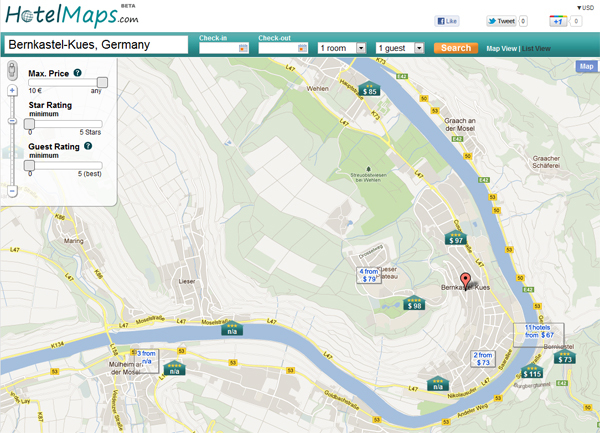 The next screenshot shows the resultant map overlay for Bernkastel, you can clearly see HotelMaps has a cleaner and more intimate feel than Google Maps – note the Mosel River and associated satellite view in the subsequent images too. 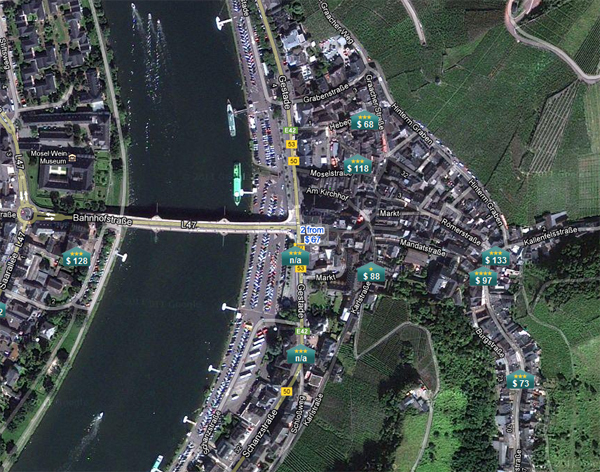 In my opinion, the satellite view on HotelMaps (at least for Bernkastel) is superior to any I have seen. HotelMaps uses Google Maps too, but somehow the clarity seems superior (maybe it’s just me?). We will ask the developers about this, but for now take a look at how well HotelMaps handles filtering your hotel needs too. HotelMaps hotel listings in default. Bernkastel hotel selection via HotelMaps search. Easy search, simple filtering, spot on recommendations, even popularity ratings, HotelMaps is for us a logical Google acquisition if they play their cards right. Of course Google could build similarly, but why bother? I am not in the business of telling developers what to do (well, actually we are), but HotelMaps is one of the nicest such developments we have seen in some time. HotelMaps does some super inclusion of aforementioned Foursquare, Google, and especially the Hotels Combined search engine. So, our best advice is to check out HotelMaps – whether you are Segey Brin (I can see this integrated in Google Hotel Finder), the competitors at Hipmunk, or someone aiming to get a great hotel room fast and easy. We will continue this comparative as time permits, but for now – great job HotelMaps, keep going. 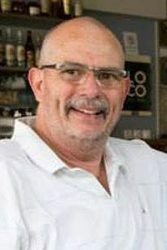 For the reader, to find out more information about HotelMaps we suggest checking out Kevin May’s Tnooz TLabs profile on the service here. 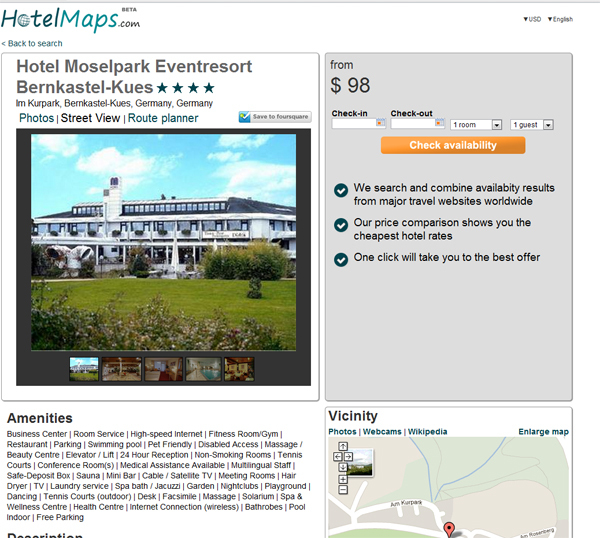 I leave the reader with HotelMaps result for Bernkastel Kues, Germany – satellite view. HotelMaps is very new, but you can begin to follow the startup on Twitter here as well. The company was founded by Andreas Bogen & Micheal Bogen.